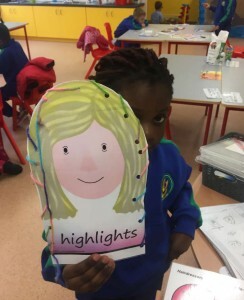 Ms. Wilson’s Senior Infants are in Room 3. 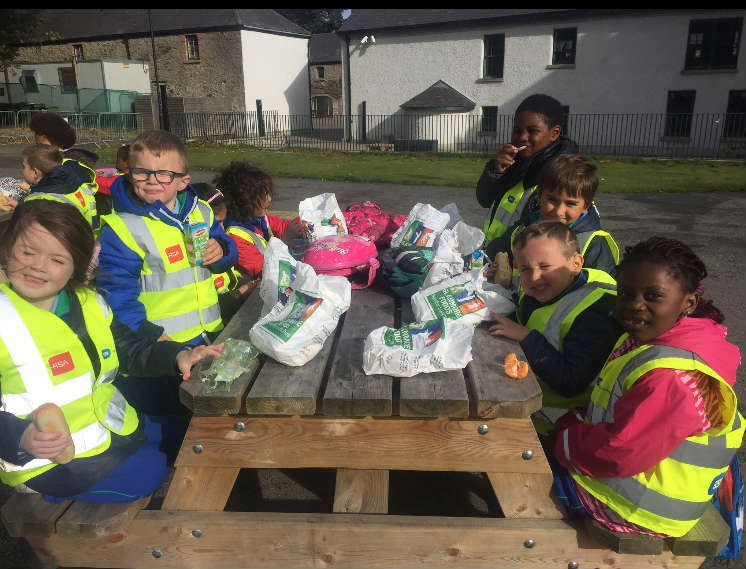 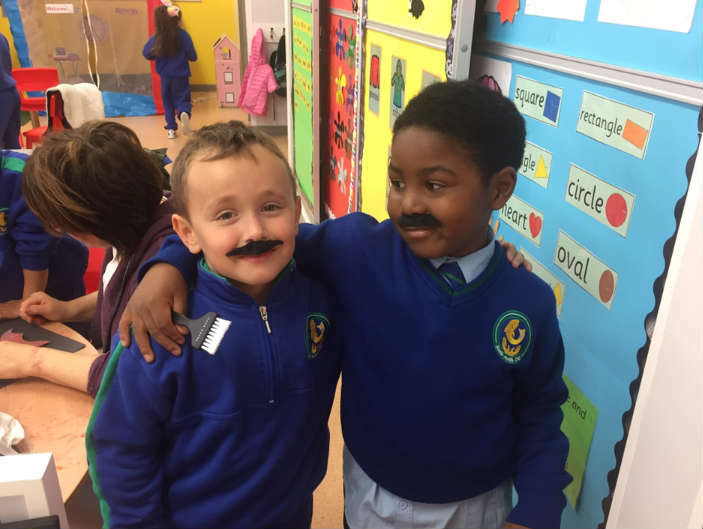 The boys and girls in Senior Infants have been working very hard throughout Term 1, and having lots of fun too. 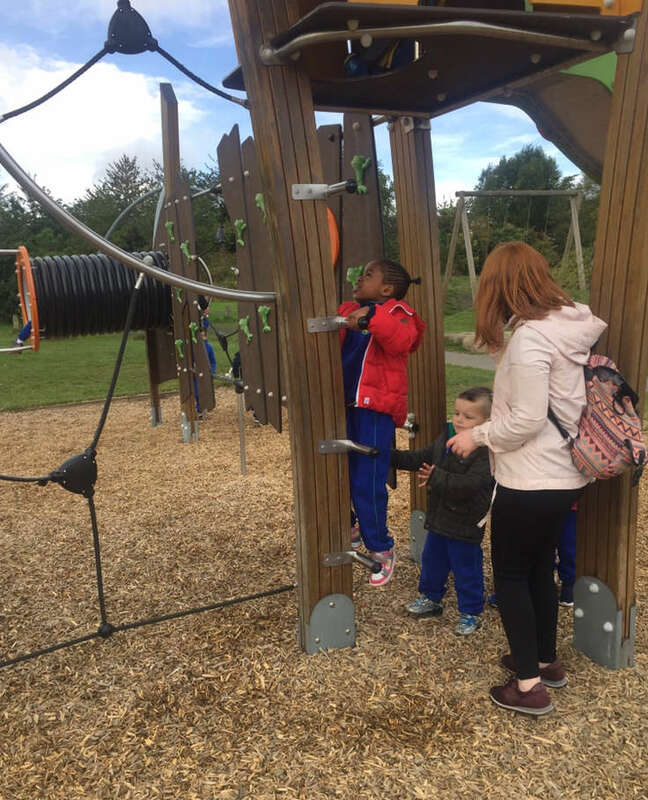 We went on great trip to Marlay Park before the Mid-term break and had lots of fun. 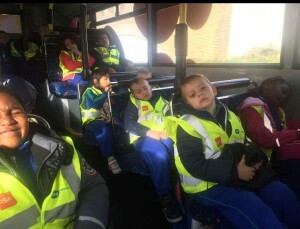 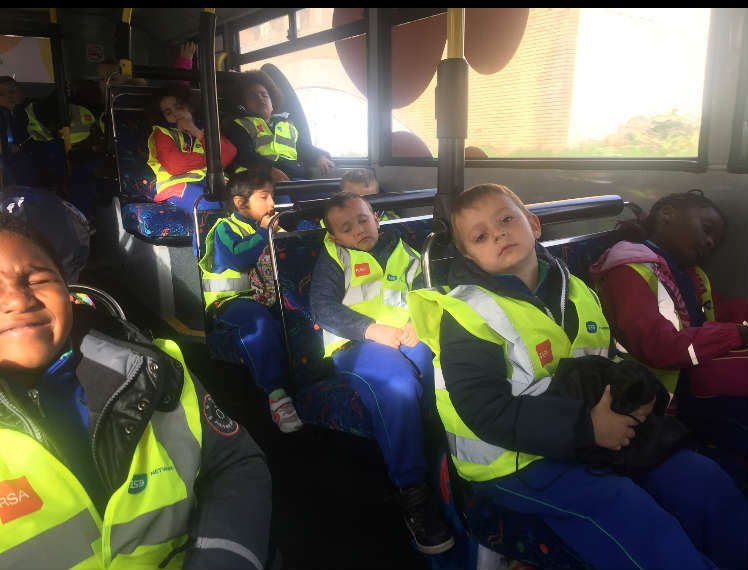 Some of us were so tired that we fell asleep on the way home! We also learned about Diwali in Term 1. 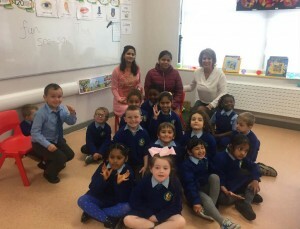 Ira’s Mammy volunteered to come in and tell us all about how her family celebrate this event, and we really enjoyed it. 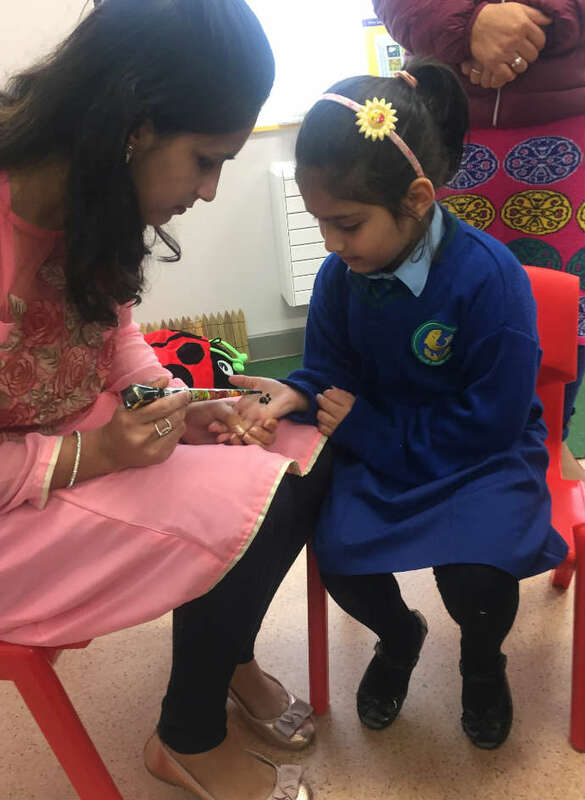 She even demonstrated how to do Mendi designs. 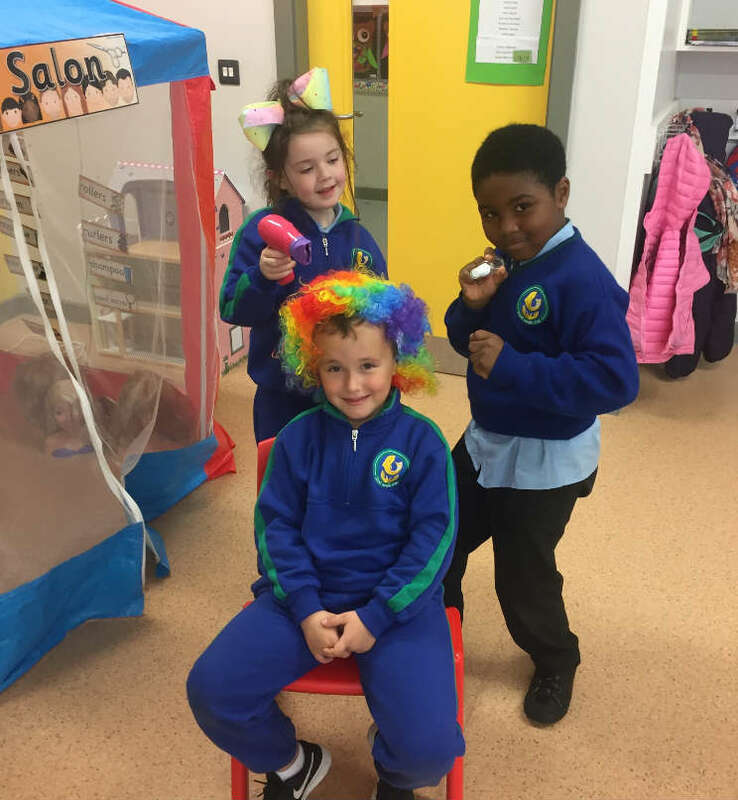 For the month of November we played in the hairdresser in Aistear. 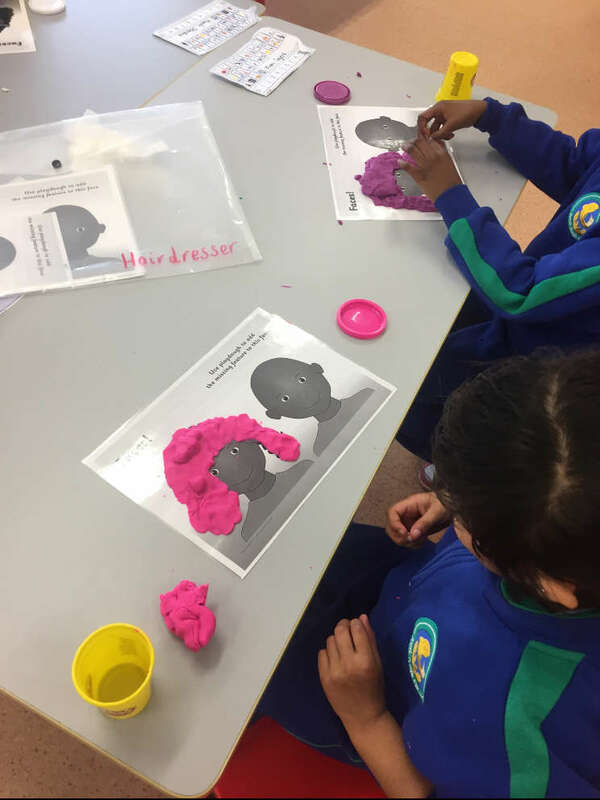 We tried out lots of different hairstyles so no more bad hair days for us in Room 3! We also learned lots of new vocabulary about the hairdresser. 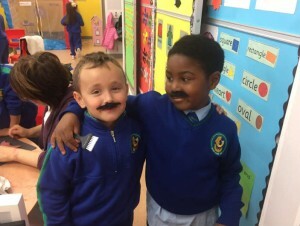 We are now busy preparing for our Winter Concert in December and look forward to performing for all our families there.